Over the past few months I’ve discovered the wonders of Yoga. Ashtanga Yoga to be precise. 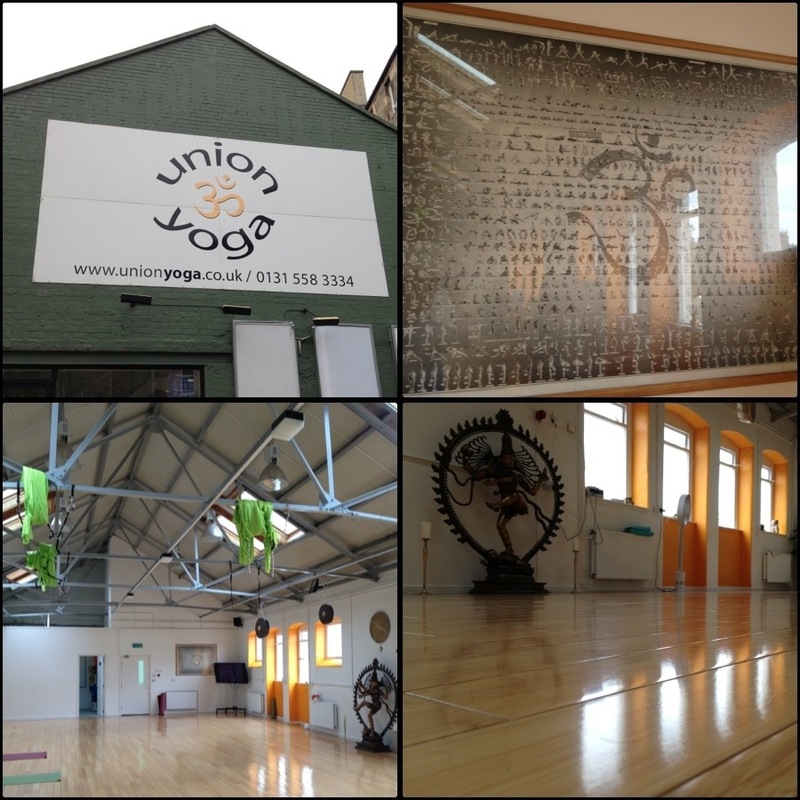 I’ve been attending Union Yoga in Edinburgh. As a skier and a keen runner my ligaments, joints and muscles have taken a lot of abuse over the years. It’s time to show them a little love. The team at Union yoga have been working me hard. The benefits are not confined to improvements in strength and flexibility. The whole approach of linking with the breath and learning to totally relax is amazing for mind, body and spirit. Yoga helps to open the body up. It increases your comfortable range of motion as well as improving balance, core strength and flexibility. The better the range of motion you have the less likely you are to get injured by unexpected twists, slips or falls. All of which are pretty common when skiing. Especially when hurtling down hill at warp speed or walking home after being slightly over indulgent with après ski activities. The more yoga classes I attend the more I realise and understand its synergy with skiing. Yoga practice helps to remove body imbalances and goes some way along the path of undoing the damage ravaged on our bodies by the sedentary life of the twenty first century. Skiing requires the use of pretty much every muscle in your body. Particularly important are the leg and core muscles. Modern skiing technique promotes a quiet and stable upper body with the legs doing the driving. This requires good body control and strength – known as upper and lower body separation. There are numerous twisting poses and movement patterns within Ashtanga yoga that simulate these. As the turning effort is directed from the lower body a considerable amount of force can be directed through the knees. The development of the supportive muscles around the knee, hips and core can greatly improve muscular endurance and strength. This not only improves performance but also helps to mitigate the effects of fatigue – the number one cause of ski injury. 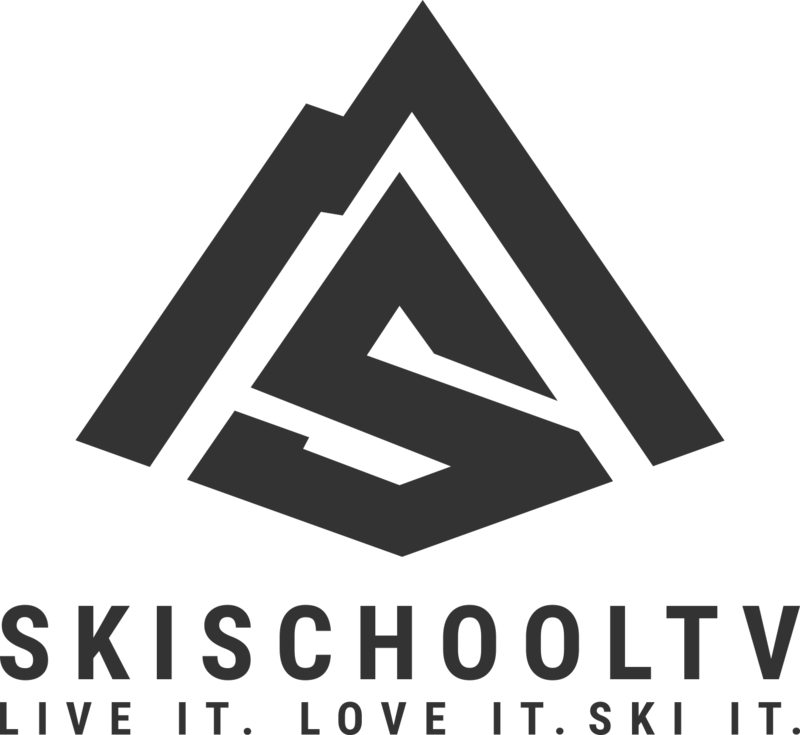 I thoroughly recommend all skiers who are striving to improve their performance whilst also reducing the likelihood of injury to take a trip to your local yoga centre. You’ll quickly see the benefits through improvements in strength, balance, flexibility and concentration levels. You might also be able to impress your friends with a headstand or two.